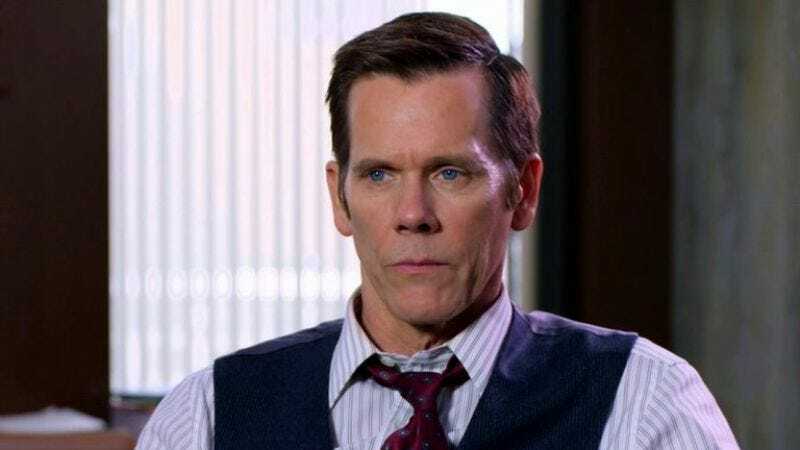 Kevin Bacon will once again be playing an FBI agent on screen, this time in Patriots Day, a thriller based on the events of the 2013 Boston Marathon bombing, Deadline reports. The 57-year-old film veteran will portray real-life special agent Richard DesLauriers, an integral figure in the manhunt to bring terrorist Dzhokhar Tsarnaev to justice. John Goodman and J.K. Simmons have already been cast in the true-crime film written by Matt Charman, who received an Best Original Screenplay Oscar nomination for his work co-writing Bridge Of Spies, another movie with its fair share of FBI agents (none of which were played by Kevin Bacon, sadly).